Budgeting tools have the power to change your financial future, but which one is the best tool for the job? Find out the pros—and cons—of Dave Ramsey's popular app in this comprehensive Everydollar review. This post is not sponsored by Dave Ramsey. Although we both believe in budgeting, we differ on one thing: my stance on credit cards. This post may, however, contain affiliate links. Read my full disclosure policy here. Budgeting apps are trendy and all, but I've got my equally cool budget (and expense tracking) spreadsheet over here, thank you very much. Or if it would maybe, just maybe (gasp!) inspire me to change things up! 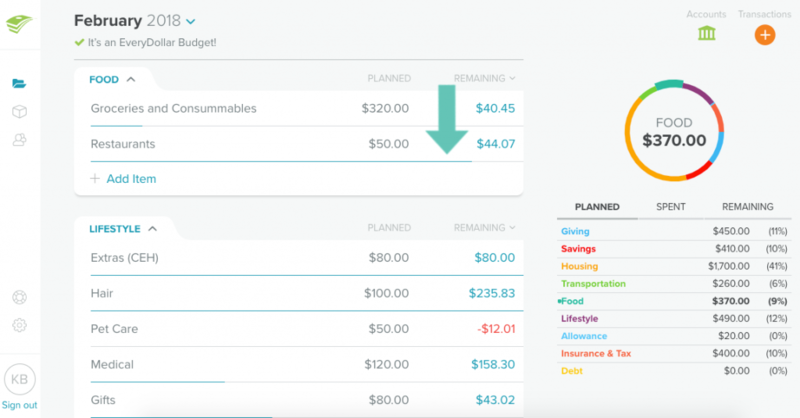 EveryDollar is a simple budgeting app (also available on desktop!) that supports the zero-based budgeting method. Wait, what's that? Basically, with this method, you plan ahead and “spend” your paycheck by divvying it up among all your monthly bills and expenses. The main goal: to have $0.00 left over, so there's no money hanging around “unbudgeted,” or without an assigned category. I make the best decisions when I organize my thoughts about new processes into list of pros and cons (something my dad taught me!). So without further ado, here's my opinion on the EveryDollar app after a month of using it myself. With my budget spreadsheet, I have to pull up Google Sheets manually and enter in all the transactions on my laptop. With EveryDollar, adding a transaction is incredibly simple. This entire process takes a matter of 15 seconds tops! EveryDollar is also accessible from your desktop, but if you use the FREE version, it's just as easy to do everything on the app. Plus, the app syncs between multiple users in your household which means everyone knows exactly what's being spent and how much is left. Keeping our categories fairly broad is a great way to see everything at a glance on my spreadsheet without scrolling back and forth, but it can also lead to overspending and not knowing how much I actually spend in certain areas. For instance, Joseph and I have a column labeled “Variable Expenses” which covers all groceries, toiletries, paper products, and pet care. We also tend to go negative in that “account” because we are not adequately budgeting for each individual category included! 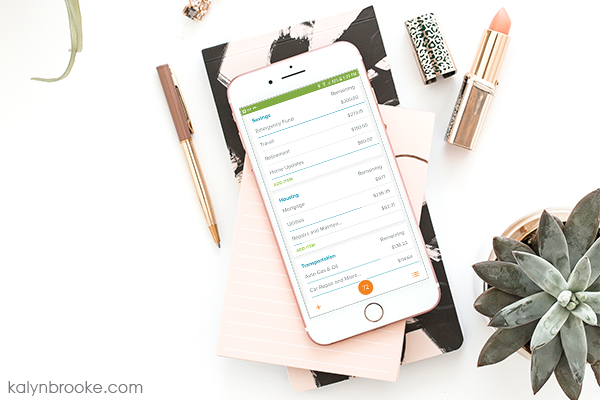 It's very easy in EveryDollar to create as many main and sub-categories as you need and they are super easy to scroll through to see what you plan to spend, what you've already spent, and what you have remaining in that budget category. For expense categories that don't get paid/used every month and that you want to build up (examples would be car insurance, car repairs, house repairs, Christmas gifts, etc), you can create a FUND. By establishing a category as a fund, what you save each month becomes a balance that rolls over from month to month (as opposed to zeroing out that amount at the end of the month). This allows your fund to grow until you need it down the road. The only downside to this feature is if you spend more than you budgeted to spend in a fund for the month, the account turns red like you've gone negative, when you actually haven't because you've been saving for months already. Example: Our Medical Fund had $382.58 in it at the beginning of February. We budget $120 dollars for it every month. Even though in February we spent $344.28 and still have $158.30 remaining, EveryDollar says we spent too much. If you're familiar with Dave Ramsey's teaching method, then you already know his seven baby steps. From creating an emergency fund to paying off your home, EveryDollar integrates your everyday transactions into whatever baby step you're tackling right now. EveryDollar adds all the income you receive in a month together to be budgeted out on a monthly basis, rather than a biweekly basis. So instead of budgeting per paycheck like I normally do (i.e. a paycheck comes in and then I divide it among my budget categories), you budget your month BEFORE you receive any paychecks. My concern with this method was that I would spend money faster in a category than I actually should and have barely any money left by the end! What if I went on a grocery shopping spree and spent $300 on groceries because EveryDollar says I can? I might have a full pantry for the full month but no budgeted money with which to buy fresh produce that fourth week. With my per-paycheck method, it's easier to spread out that money over two weeks than it is two paychecks over four weeks. In addition to budgeting per paycheck rather than per month, I also make sure the sum of ALL my budget categories equal my total checking account balance. Basically, every penny in my checking account needs to be assigned somewhere, even if it ends up in the Misc. category! So in the screenshot below, the amount left over or what I call the “category balance” should equal the total in my checking account. If it doesn't, then I know I've missed a transaction somewhere and can investigate where that money went. As far as I know, EveryDollar can't do this. 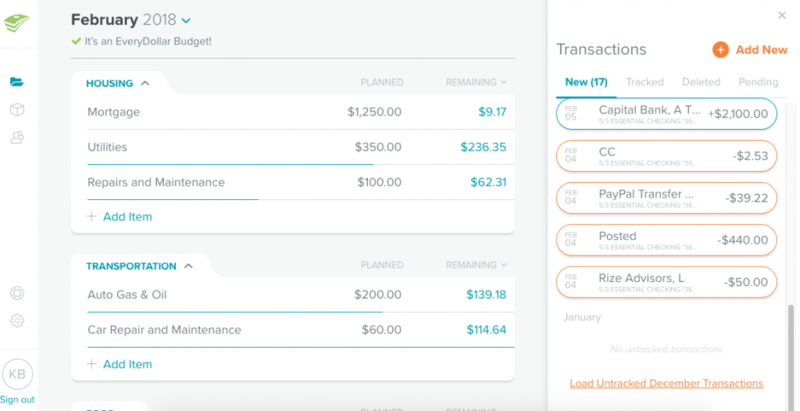 The app shows your budgeted amounts for each category as well as your bank account balances (if you upgrade to the annual plan), but it doesn't make sure both of those features equal each other. This means you probably have some money hanging out in your checking account that isn't assigned anywhere. 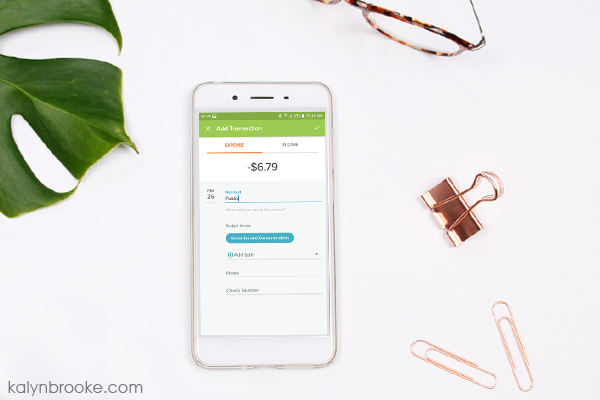 If you upgrade to EveryDollar Plus, you'll pay $99 a year for priority support and the ability to connect to your bank and credit card accounts which will automatically import all transactions. From there, you can drag and drop each transaction into the specific category or split it into two different categories. I feel like that's a pretty hefty price point for convenience. It doesn't take much time at all to manually enter transactions or spend five minutes a day to check your accounts and make sure you've entered in everything. However, if you haven't done Financial Peace University yet (Dave Ramsey's signature program), you can get a one-year membership to EveryDollar Plus as part of their package offer. Even though (for me) there are more pros than cons to using EveryDollar, the significance of the cons far outweigh the pros. In other words, I'll be sticking with my Excel spreadsheet! But that might not be the case for you. Here's how to know if EveryDollar could be your budgeting match made in heaven. Then EveryDollar will quickly become your favorite budgeting app! But if not, you can always check out my budgeting series where I show you how to set up an Excel spreadsheet like mine, or look into another software like Mint or You Need a Budget (YNAB). 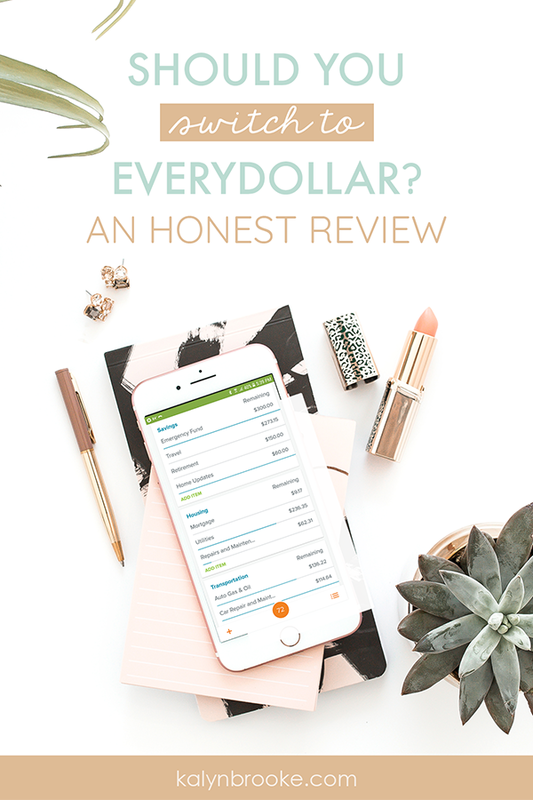 My friend Rachelle's review of EveryDollar comes from someone who used the app to save up for her wedding–and her first home! My friend Rosemarie also loves EveryDollar! Here is a thorough EveryDollar set-up video tutorial by Freedom in a Budget. This EveryDollar Q&A with Rachel Cruze (Dave Ramsey's daughter) tackles users' most frequently asked questions, including the split-transaction feature and budgeting on irregular income. And of course, be sure to check out the official EveryDollar.com website. 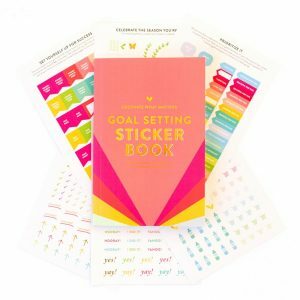 Want to kick-start your finances? The 7-Day Money Cleanse eliminates everything that is harmful to your budget, and replaces it with strong healthy habits. Each day gets sent directly to your inbox, and best of all, it's completely FREE! Let's chat about budgeting tools! Have you tried EveryDollar or some other budgeting app? This was a really good overview of Every Dollar, Kalyn! Thank you so much for the ‘need more information’ section too, I appreciate the video link! It’s so impossible to cover everything in on review I wanted readers to be easily able to find more information and different perspectives. Just a thought. Hope it helps others.